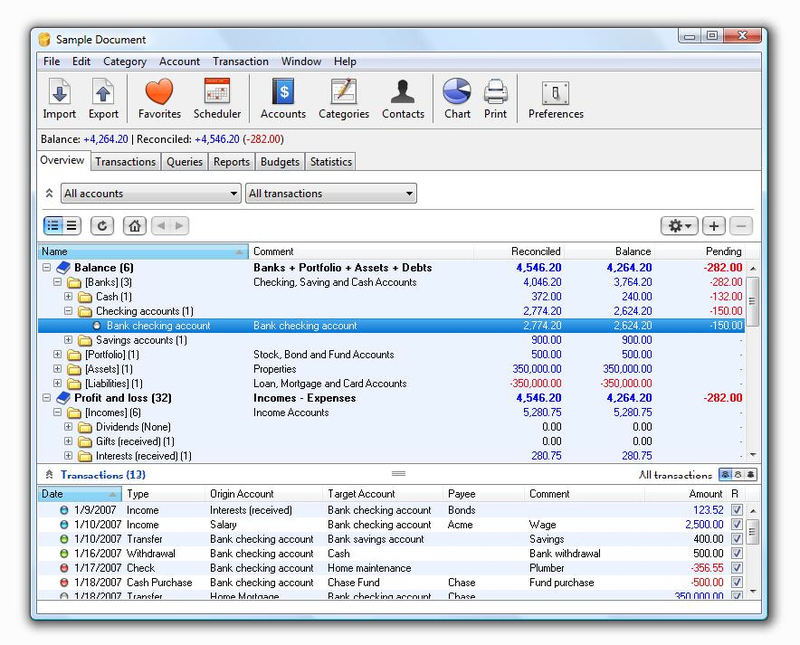 iCash Personal Finance and Office / Home accounting software. O in short: iCash is a software intended to control your personal finance keeping track of incomes expenses credits debts and Banks transactions for you. As simple as creating the accounts you need and move money between them! See above information and user's reviews about iCash Personal Finance and Office / Home accounting software.